Sadio Mane has been lavished with praise by his national team manager on the eve of Senegal’s World Cup opener. Manager Aliou Cisse believes the Liverpool star is incomparable to any of his fellow countrymen and deserves to be spoken about as one of the top players in the world. Mane’s side will meet Robert Lewandowski’s Poland in an intriguing Group H matchup for their first appearance at the finals since 2002, when they reached the quarter-finals. The forward enters the game on the back of a career season over which he registered 20 goals and played an instrumental role in Liverpool reaching the Champions League final and securing a top-four finish. He now poses as Senegal’s undisputed talisman with the influence capable of inspiring a surprise package. 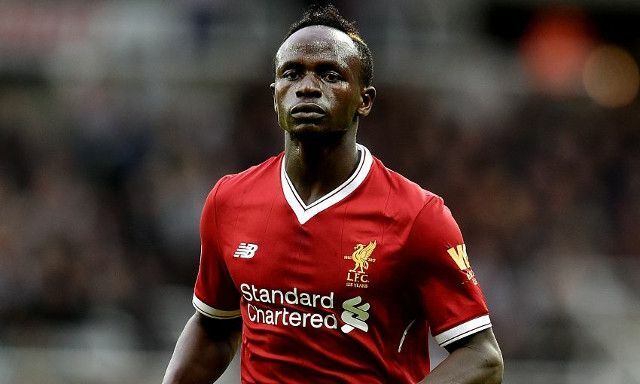 Mane performed admirably in the absence of Mohamed Salah in May’s European showdown with Real Madrid, continuing his superb form over the closing months of the season. He was perhaps Jurgen Klopp’s most consistent attacking performer over the club’s concluding Premier League run-in, diminishing unfair criticism earlier in the season over his production in front of goal. Besides serving as an ever-present threat with his pace and movement in-behind, Mane also added a more notable creative dimension to his game as a key implementor of the bursting runs from deeper central areas. Whatever the occasion, he has asserted himself as both an accomplished talisman and a regular entertainer.